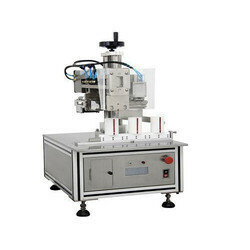 We offer Ultrasonic Tube Sealing Machine to our clients. We are engaged in supplying Ultrasonic Tube Sealer [TS20 & ts40] that are meticulously design by our team of adept professionals. Owing to their dedicated efforts we successfully cater our broad client base with an unmatched quality range high in performance and low on maintenance, sturdy and extremely durable. 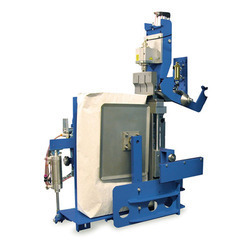 Johnson Plastosonic makes tube sealing machines for thermoplastic extruded & laminated tubes The machine are high speed machines having advantages of low rejection ratio, no heating problem : which generally occeurs in hot air & hot plate tube sealers.